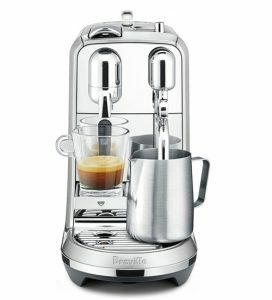 We still get a lot of questions about the difference between Nespresso’s machines and the difference between them. So we decided to write a detailed guide about their main lines of machines: OriginalLine and VertuoLine. We’ll talk about the machines, the difference between them and more. 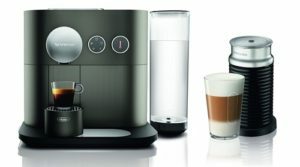 VertuoLine is a line of machines from Nespresso that can make single serve espresso and coffee. 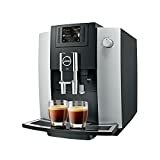 Wit the release of VertuoLine machines, it was the first time that Nespresso offered a machine that can make a long coffee and not just espresso. 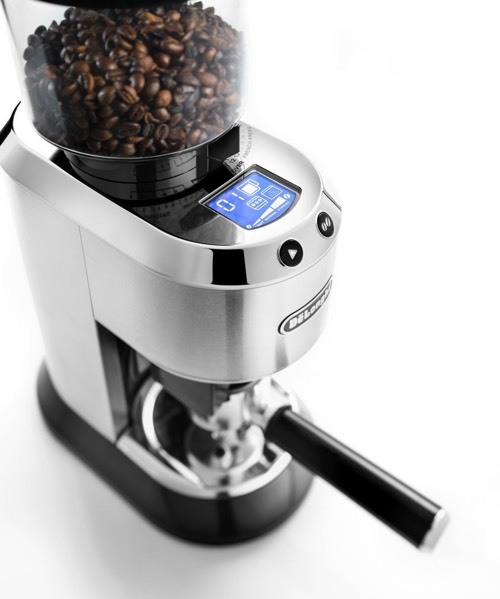 VertuoLine machines use special capsules that have been entirely redesigned. 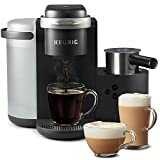 They are available in different sizes for each coffee drink: Espresso, Double Espresso, Gran Lungo (Americano), Coffee, and Alto XL which is the largest capsule that can make 14 oz coffee. 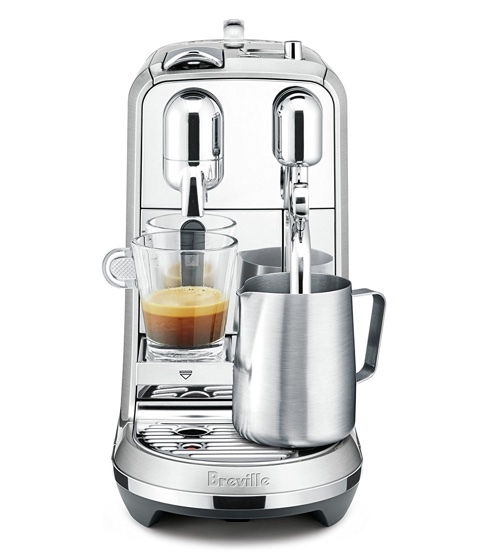 As mentioned, it makes coffee as well as espresso. 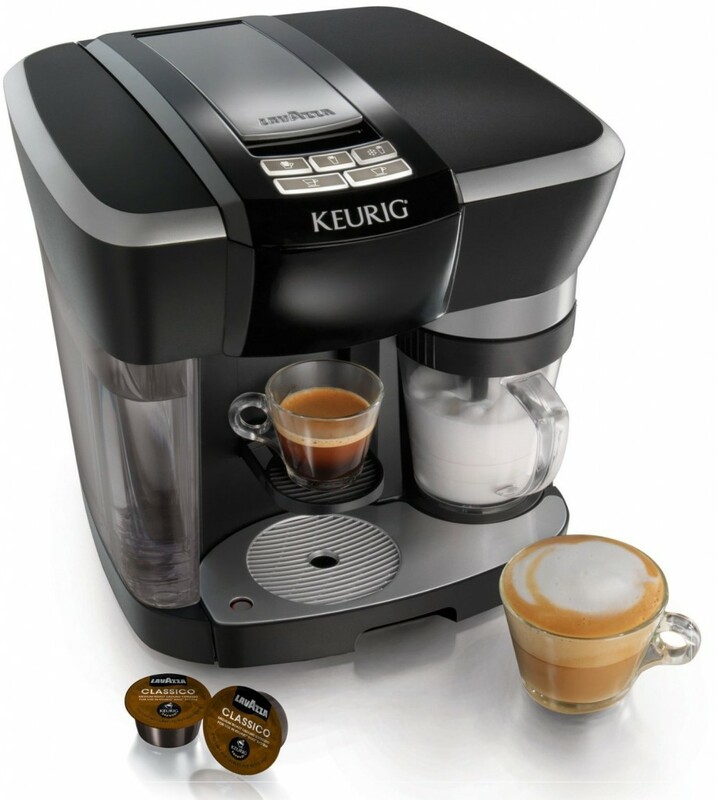 It adjusts automatically with the optimal settings for each capsule. 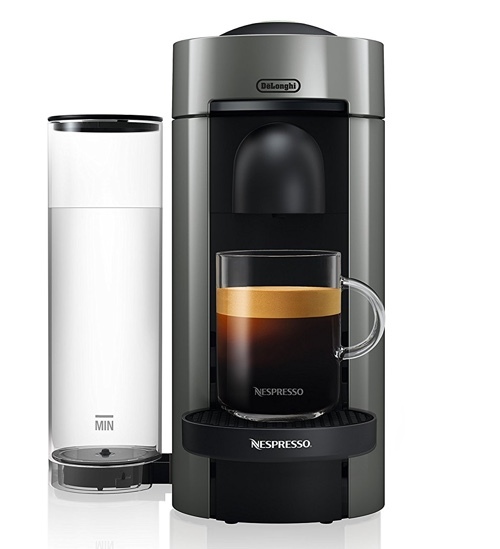 Upon inserting a capsule, a laser reader will scan the barcode on the rim of the capsule and will automatically recognize the drink you’re trying to brew. 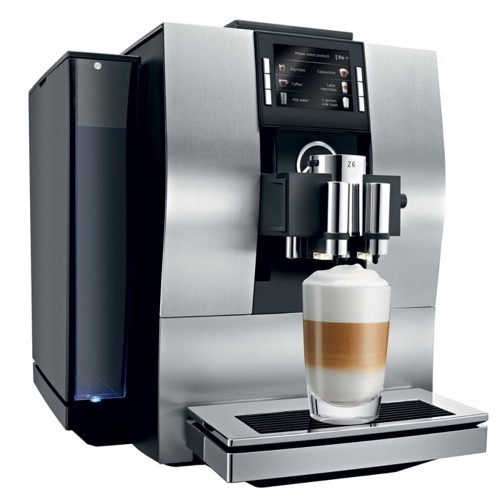 Instead of using a pump all most espresso and coffee makers, VertuoLine machines use Centrifusion technology. 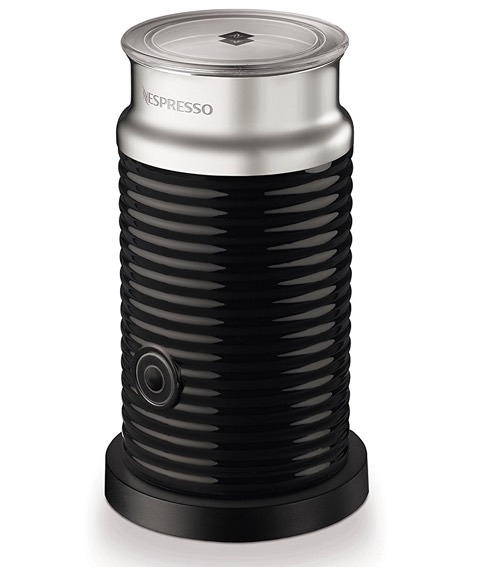 This tech spins the capsule rapidly while saturating it with water to extract the coffee. It ensures that the entire capsule has been fully saturated and extracted for maximum flavor. Espresso, Coffee, Americano (espresso + water), a Large 14 oz coffee. 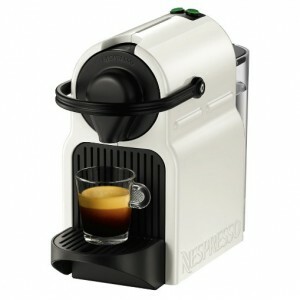 As of the time of writing this post, Vertuo machines are only compatible with officially branded capsules by Nespresso. There are no alternative from other brands or refillable capsules. 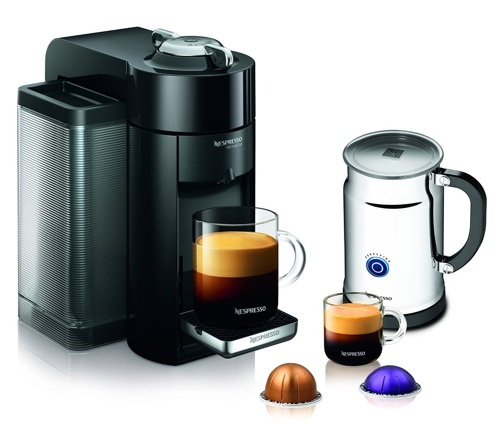 However, Nespresso does offer a good variety of capsules in different roasts, intensities, and even flavored coffee. 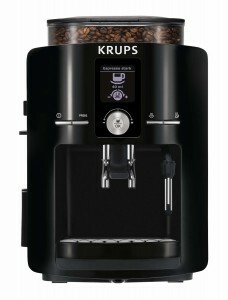 All VertuoLine machines will brew the same capsules. The difference is going to be mainly in the design and capacity which can offer you different experience based on your need. 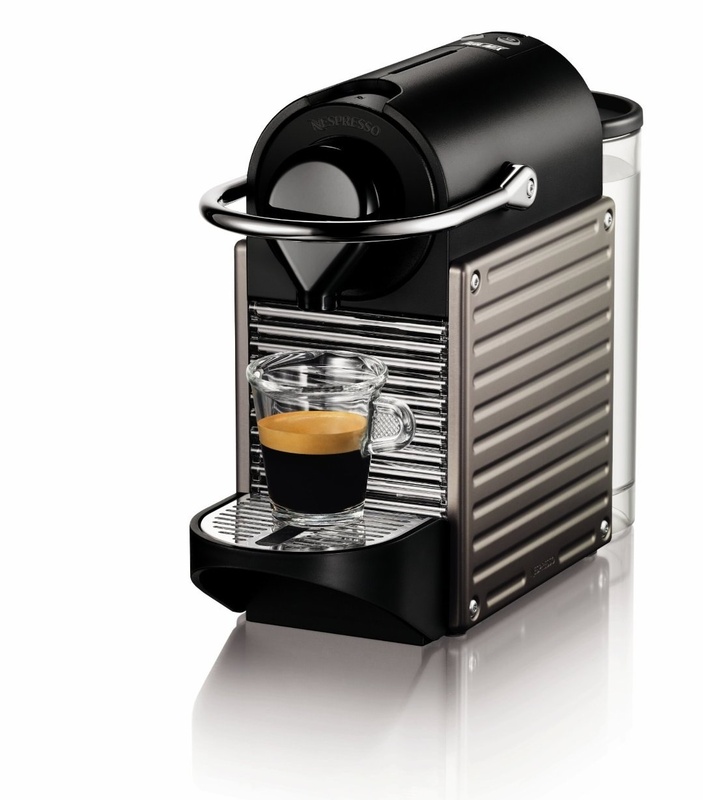 This is the first machine to be introduced in the VertuoLine line. 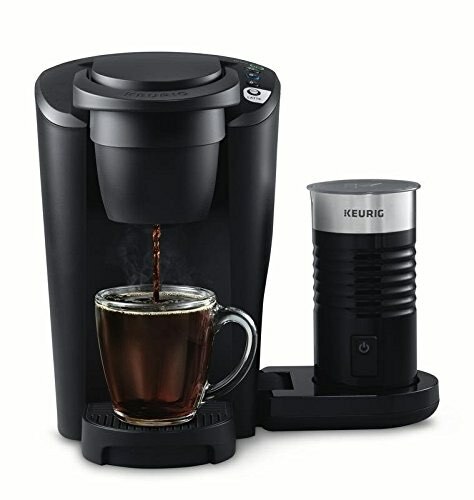 It has a water reservoir of 40 oz, fast 15-sec heat up time and a one button operation. One of the main issues one this machine is that it didn’t brew coffee hot enough. 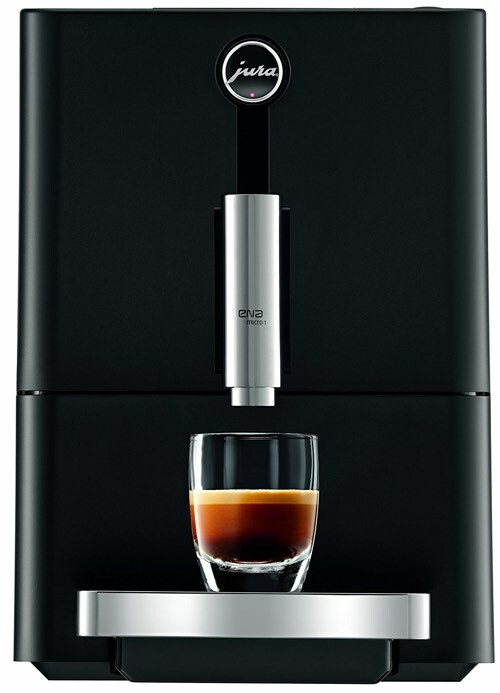 So Nespresso has fixed this problem in later models. 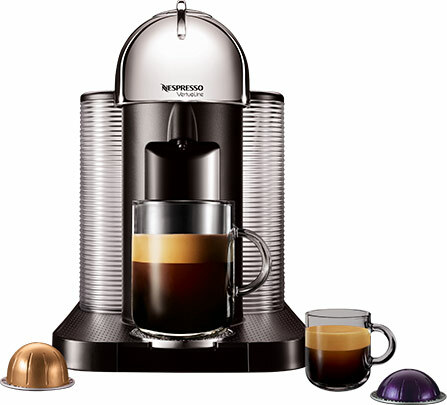 Read our full review on Nespresso Vertuo here. The second edition to come after the Vertuo machine. The design has been updated to have a better cup holder that can sit in 5 different positions instead of 2. It comes in different colors. Evoluo comes in two sizes: the Evoluo with 40 oz water reservoir and 13-capsule capacity for used capsule drawer. 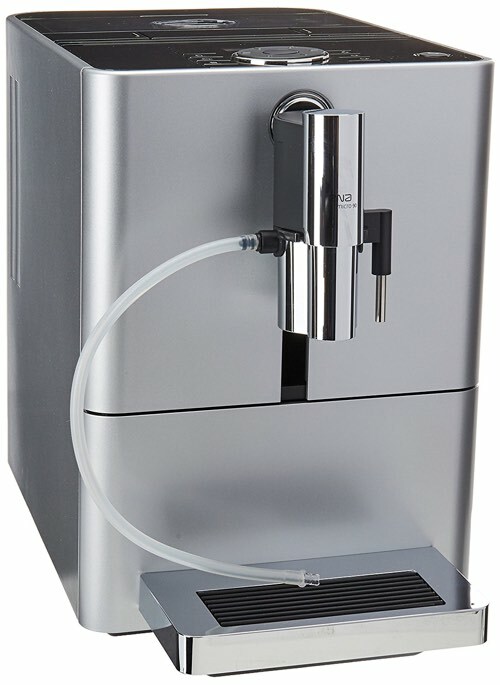 Evoluo Deluxe is larger with 50 oz water reservoir and 17-capsule capacity for the used capsule drawer. 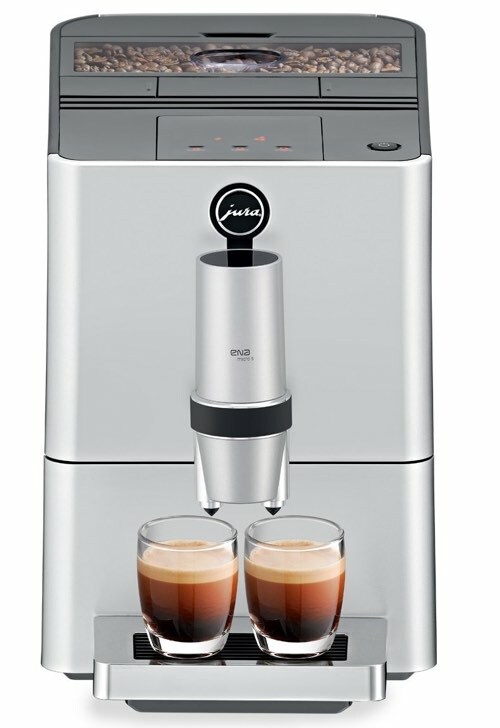 Also, the Evoluo Deluxe includes an Aeroccino milk frother. Read our full review about Evoluo here. This model features a completely redesigned head and water reservoir. The VertuoPlus has a motorized head (where the capsule goes) where you just press it down and it automatically lowers and punctures the capsule. The water reservoir is repositionable, so it can sit on the back or either sides of the machine. It is available as VertuoPlus with 40 oz water reservoir, and VertuoPlus Deluxe with 60 oz capacity. Read our full review about VertuoPlus here. 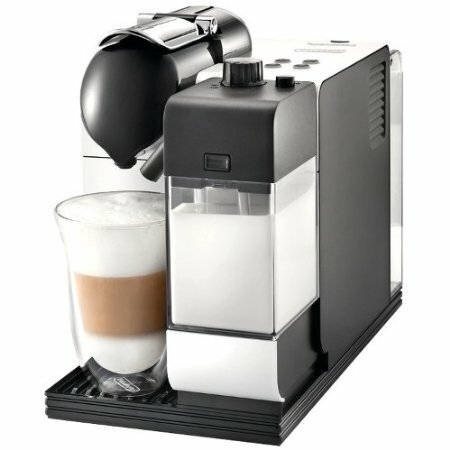 Where Can I Buy Nespresso VertuoLine Capsules? 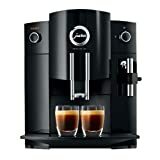 Capsules are available to buy directly from nespresso.com , you can also buy them from Amazon. 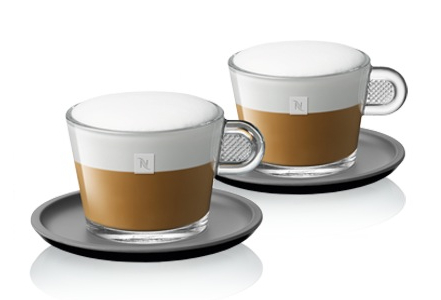 If you prefer to buy them in-store, find the nearest Nespresso boutique to you using their Store Locator. Are There Any Vertuoline Alternative Pods? No, there isn’t any (yet). This is one of the down sides Vertuoline, you’re limited by the capsules in comparison to OriginalLine. Yes. They’re made of aluminum and are completely recyclable. 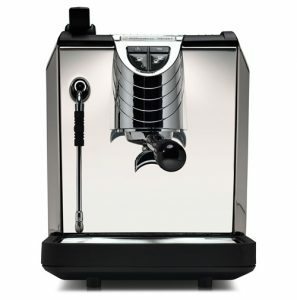 Can I reprogram the serving sizes on my Vertuoline machine? 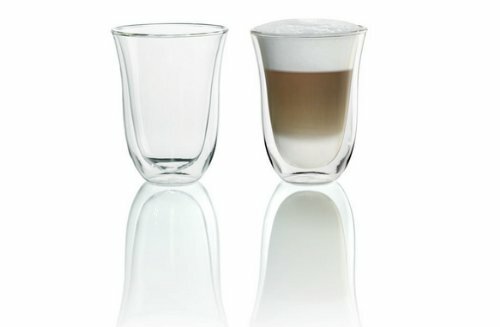 Can I Make a Cappuccino or Latte Using Vertuoline? Absolutely. Those drink are made of espresso and frothy milk. 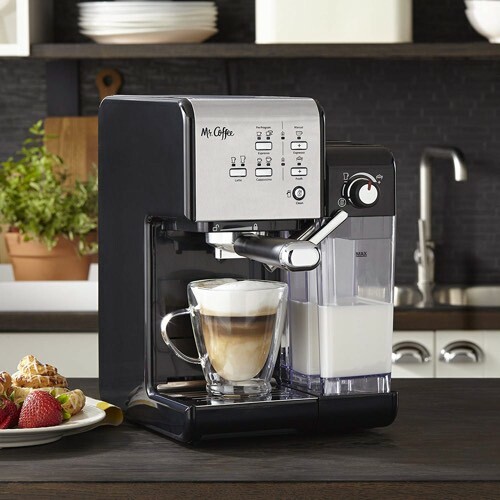 So all you have to do is brew a shot of espresso and add the frothy milk to it. If you plan on making milk based drinks frequently, then it’s best to bundle your machine with an Aeroccino milk frother. 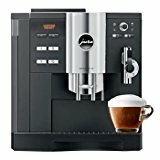 Which Vertuoline Machine Should I Buy? We would suggest that you skip the first one, Vertuo, as it’s outdated by now. Between Evoluo and VertuoPlus, find the best design and price for your budget. Otherwise, you’d be getting the same coffee results. 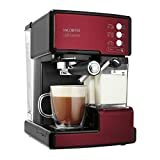 Are There Vertuoline Hot Chocolate pods? No. Vertuoline only makes espresso and coffee capsules. 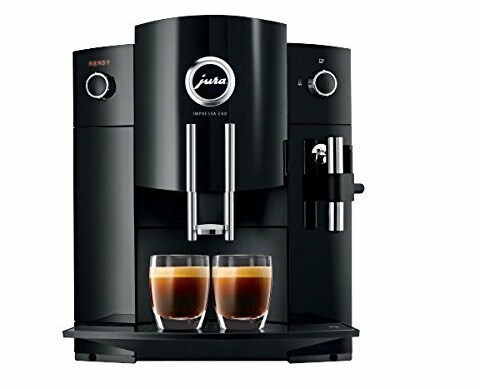 Pro: can make espresso and coffee in different brew sizes. Cons: Lack of capsule alternatives or refillable option. Capsules can get quite expensive over time. 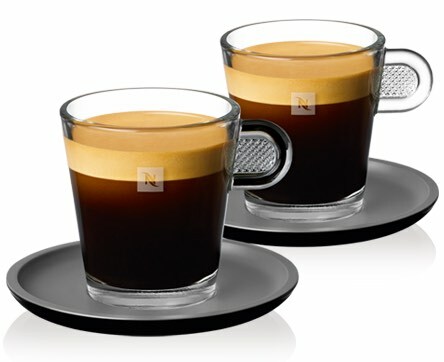 OriginalLine is what Nespresso started with. 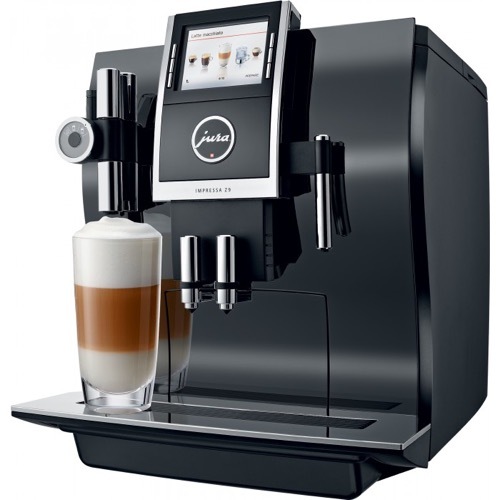 It’s their original line of machines that make espresso and espresso based coffee drinks. 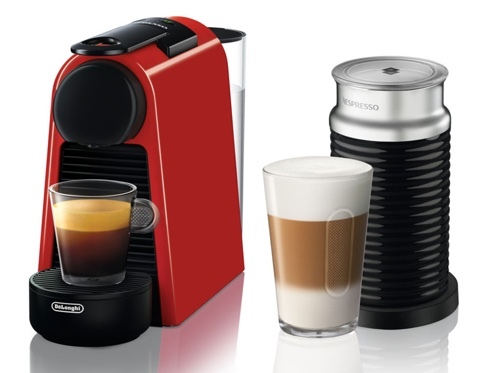 These machines also use the original Nespresso capsule design. 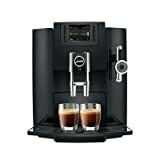 OriginalLine espresso machines are designed by Nespresso as well as other brands like DeLonghi. 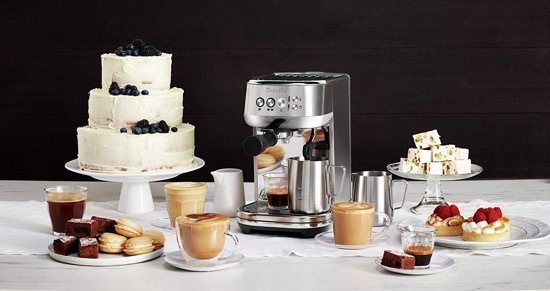 Breville or Kitchenaid, so you’ll find a larger variety of machines to choose from. 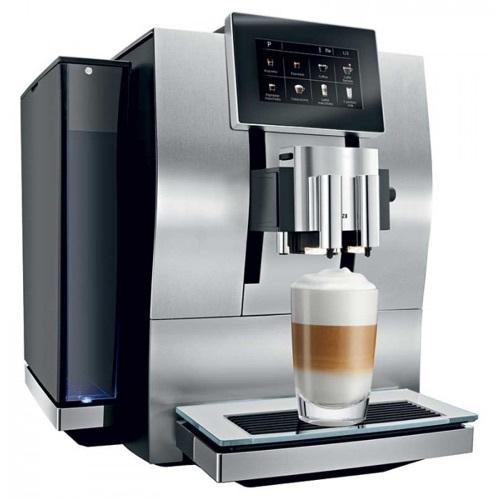 As we mentioned, Vertuo machines use entirely new technology – Centrifusion – to brew coffee and espresso. 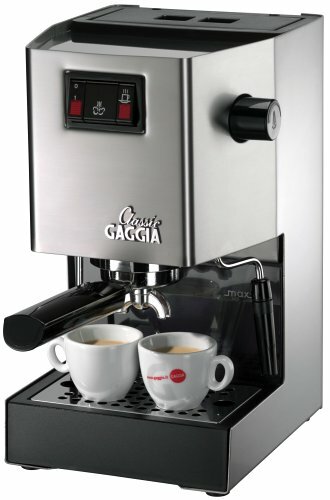 On the other hand, OriginalLine machines keep it classic, they use pressure pump for a classic espresso experience. Espresso, Lungo and Ristretto on some models. Milk based drinks like Cappuccino, Latte, Macchiato can be prepared with one button setup on some models that have built-in milk frother or with the use of an external milk frother. This is where the OriginalLine excels over the Vertuo line. When it first came out, it used to be that OriginalLine machines only used capsules from Nespresso exclusively. 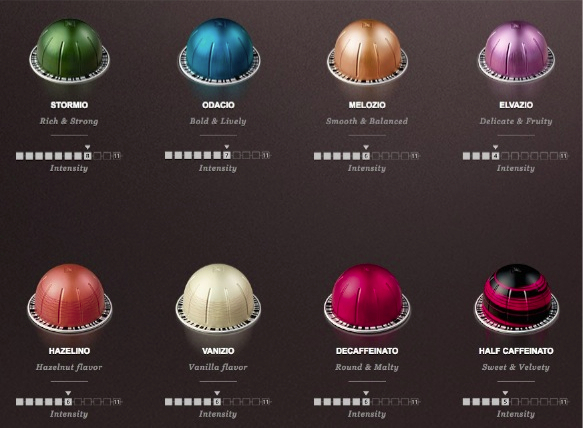 But ever since Nespresso lost the patent of the capsule design, you can now find these capsules from a lot of brands. 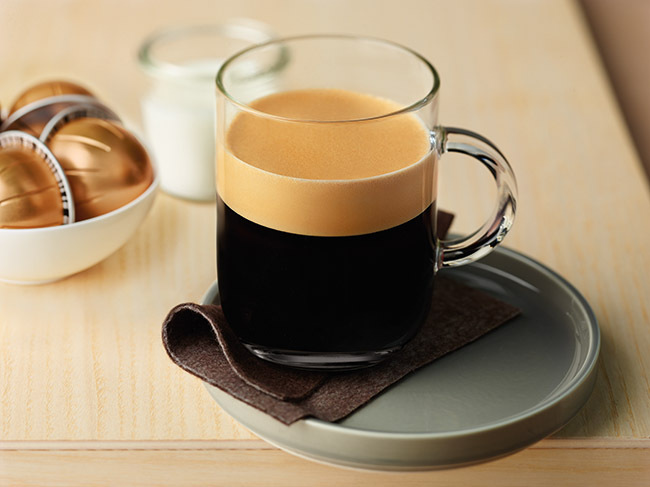 Even Starbucks makes Nespresso OriginalLine capsules now. Other brands even expanded their capsule collections to include tea and hot chocolate. 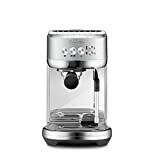 And one of the best parts is, there are refillable capsules available from third party brands that you can fill with your favorite coffee ground. 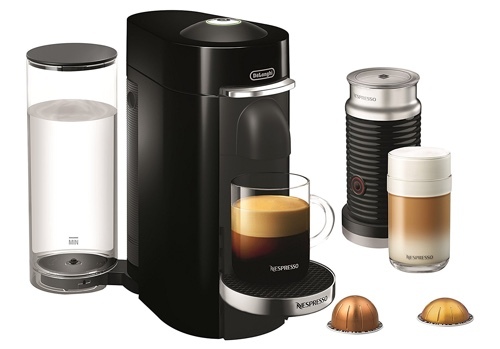 See some of our favorite Nespresso compatible capsules here. 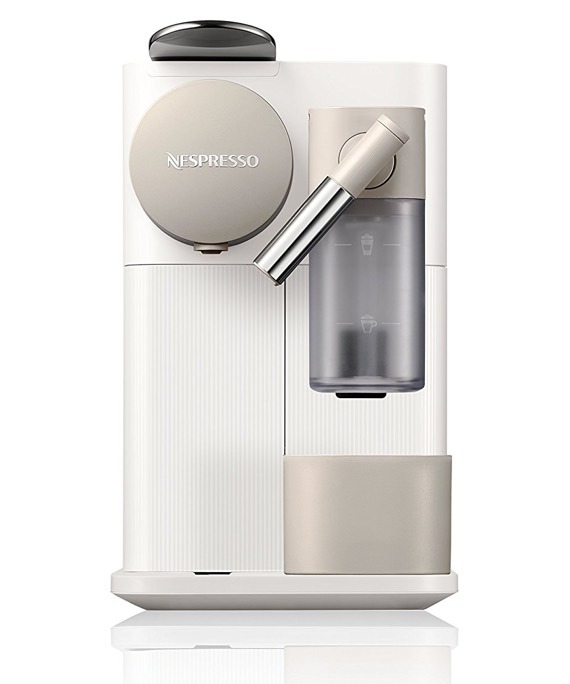 Best Nespresso Capsules for Latte. 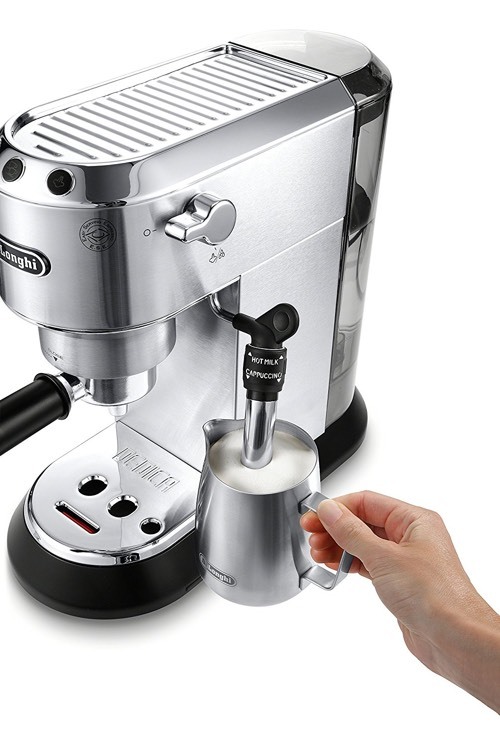 A compact espresso machine that can make it all. 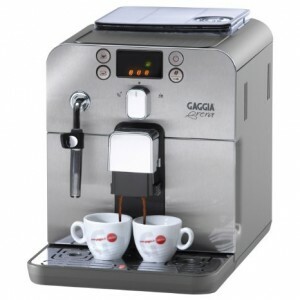 It has two sizes Espresso and Lungo, both can be reprogrammed to your desired volumes. It has a small 20 oz water reservoir but even though it’s small in size, it does not compromise in coffee quality. 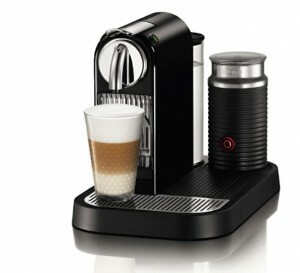 This machine is replacing the Inissia model as the smallest Nespresso machine. 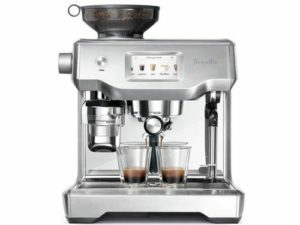 It’s available in two designs, one by DeLonghi and another by Breville. Apart from design differences, both models are the same. 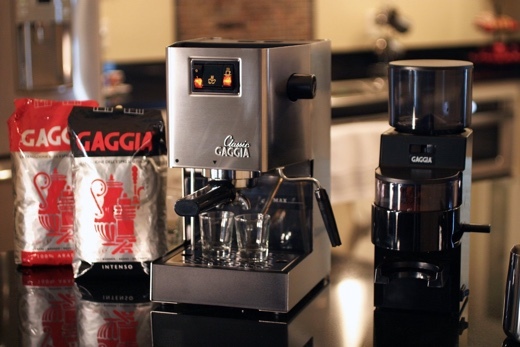 Read our detailed post about Essenza Mini here. 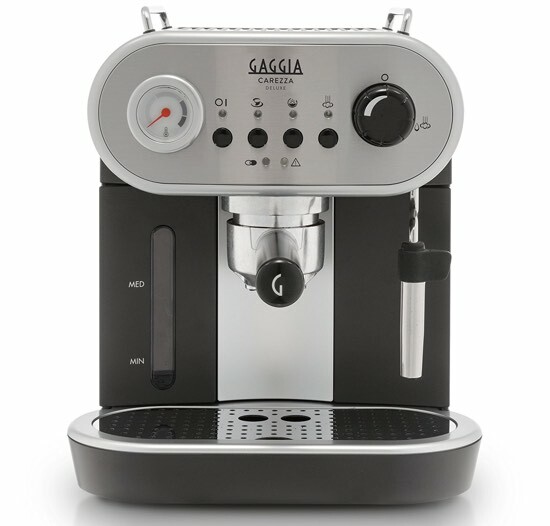 Still a small machine, but larger than the Essenza Mini. Pixie has always been a favorite by customers for it’s striking design. 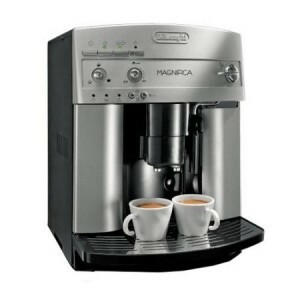 It offers two cup sizes, Espresso and Lungo. It has aluminum side panels that gives its body more durability in addition to the beautiful design. The used capsule drawer is illuminated with LED light that blink with the drawer is full or when the machine is low on water. Read our full review of Pixie here. This is Pixie’s biggest competitor. It’s another beauty that’s available in a chrome finish or colored finish (red, white or red). It’s slightly larger than the Pixie, with a larger 33 oz water reservoir. It’s pre-set with Espresso and Lungo sizes. 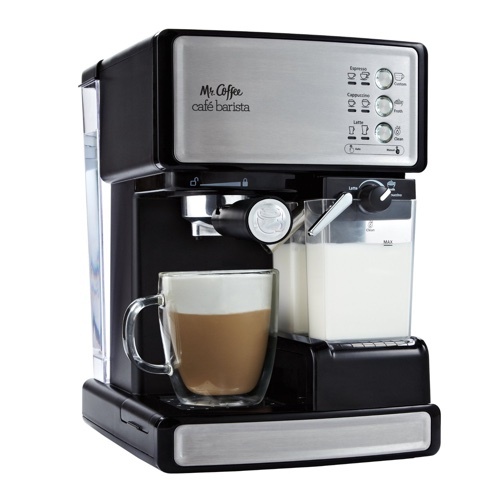 CitiZ is also available as CitiZ and Milk model, with has an Aeroccino frother built into its base for quick and easy milk based drink preparation. Read more about CitiZ here. 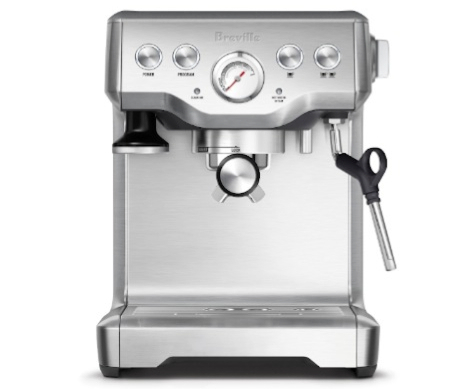 This line of OriginalLine machines are designed and made by Breville. 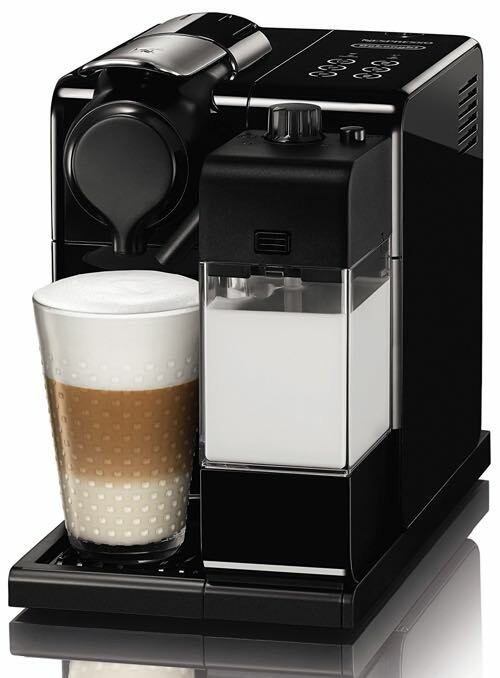 Like Lattissima machines, these also have a built-in milk frother but it’s quite different. 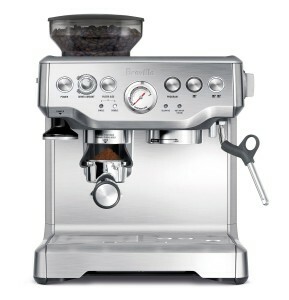 The Creatista line has a steam wand that is more like a commercial espresso machine’s. 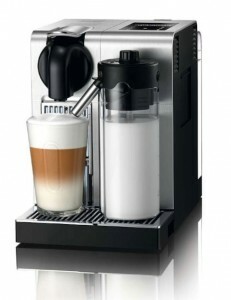 It gives you the power to make a truly professional micro-foam milk that you can use to create latte art with. 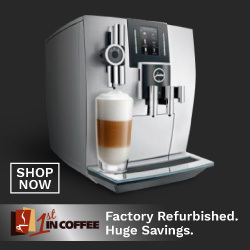 You can program your favorite coffee drink customizations and save them, and depending on the models, all setup and customization is done by a colored touchscreen. 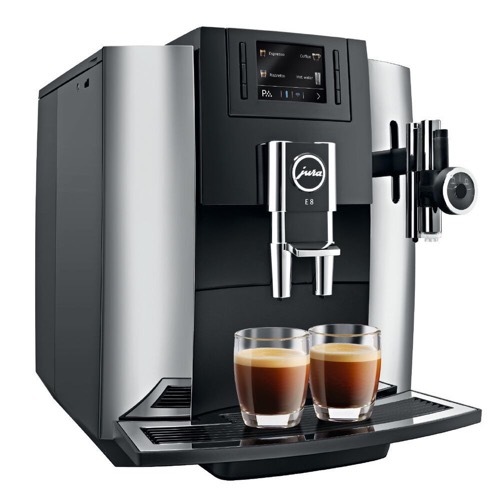 OriginalLine: Espresso (1.35 oz), Lungo (3.70 oz) and on some models Ristretto (0.70 oz). All drinks can be reprogrammed. 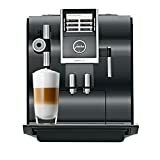 Vertuo: Espresso (1.35 oz) Double espresso (2.7 oz), Gran Lungo Americano (5 oz), Coffee (7.77 oz), Alto XL (14 oz). 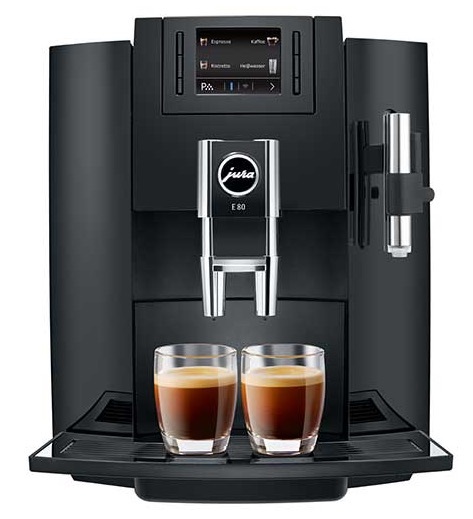 Volumes can be reprogrammed and each drink requires the capsule made for it. 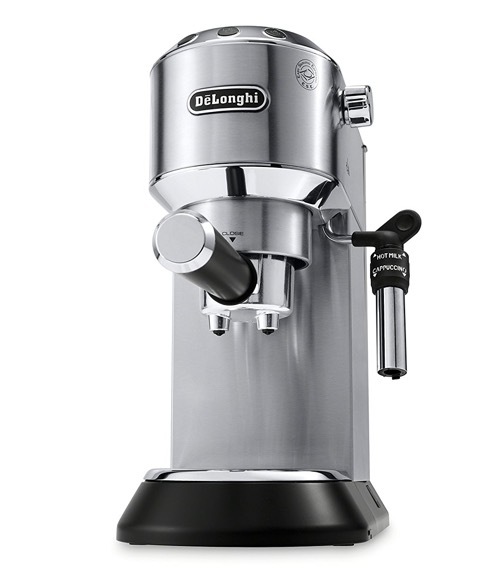 OriginalLine: High Pressure Pump – like any classic espresso machine. Vertuo: Patented Centrifuision technology – Rapid spinning (7,000 per minute) while saturating the capsule with hot water. Uses a barcode system to automatically read the capsule type and adjusts automatically. 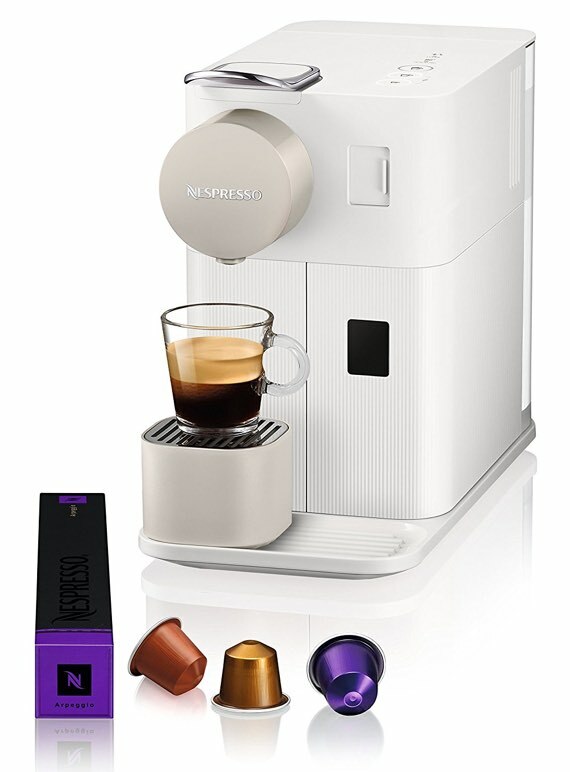 OriginalLine: Nespresso Capsules, Third party capsules, refillable capsules. Available in coffee, tea or hot chocolate varieties. (hot chocolate and tea are from 3rd party only). 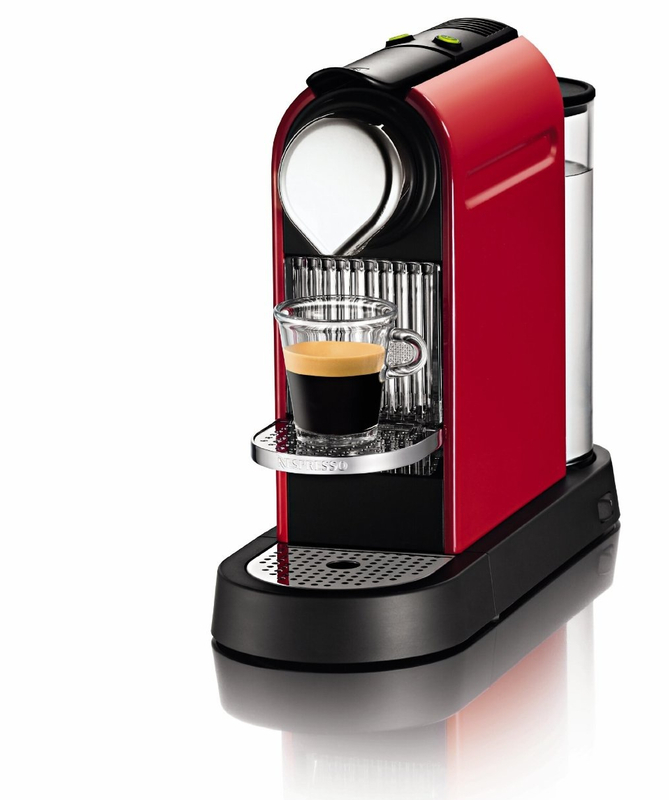 Vertuo: Compatible with official Nespresso capsules only. OriginalLine: can go anywhere from $0.70 up to $0.90 – 3rd party companies sometimes sell capsules for less. Vertuo: $0.85 to $1.20 for the largest capsule size. Which Should I Choose? OriginalLine or Vertuo? 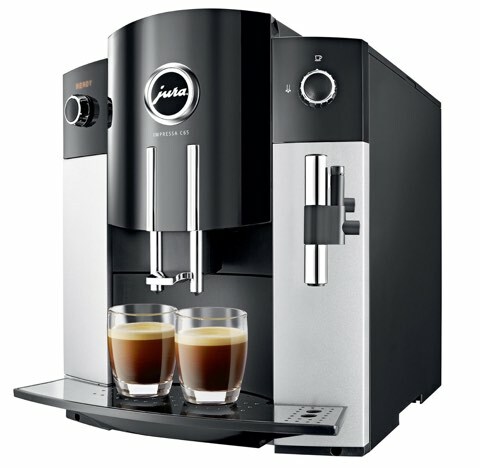 Do you want to brew espresso as well as coffee using the same machine? If so, then Vertuo line is your choice. If you mostly drink specialty coffee drinks like lattes, cappuccinos and so on, OriginalLine will make a better option for you. 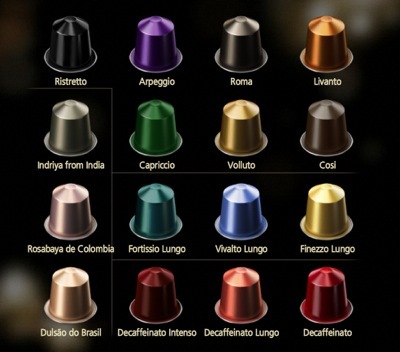 The option for capsules is quite better, the variety in blends, roasts and even in prices is better. You’re not limited to Nespresso’s capsules if you choose to go with OriginalLine. 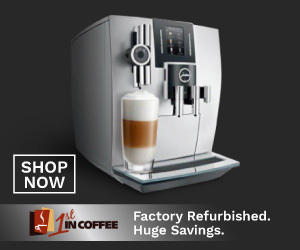 The only downside is that you won’t be able to brew a cup of coffee using the same machine. 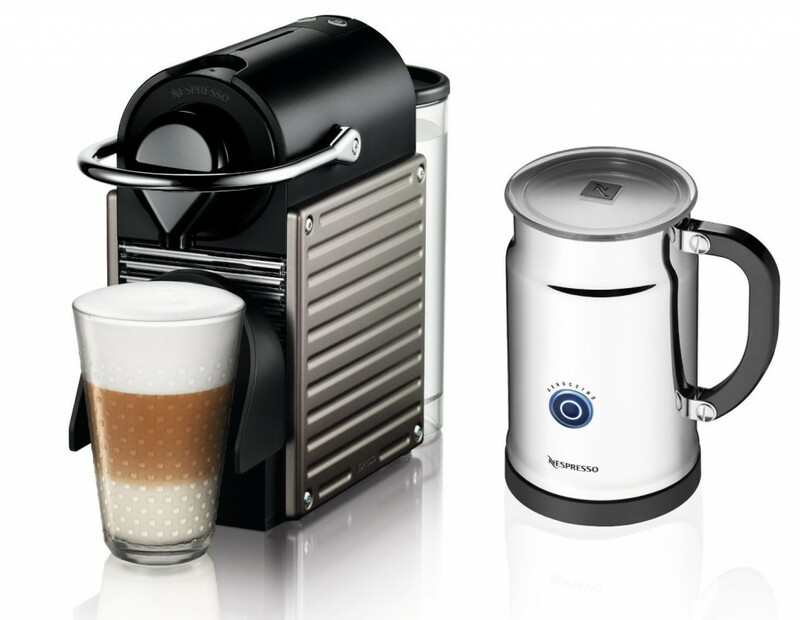 Aeroccino 3 vs. 4 – Which Nespresso Frother To Buy? 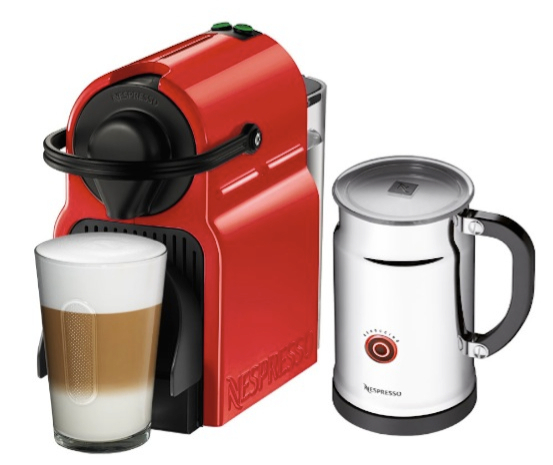 Nespresso’s Aeroccino milk frother is usually an add-on with many of their espresso machines like CitiZ, Pixie or Inissia. But it’s also available to buy individually. It’s an easy way to heat and prepare froth for any coffee drink recipe with a push of a button. 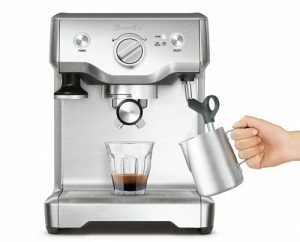 Aeroccino Plus, which is now discontinued. 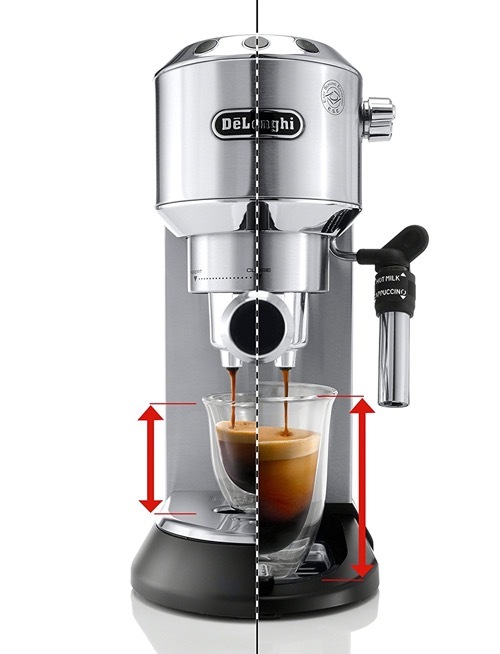 Since Aeroccino Plus is no longer available, we will compare the two available models, Aeroccino 3 vs. 4. 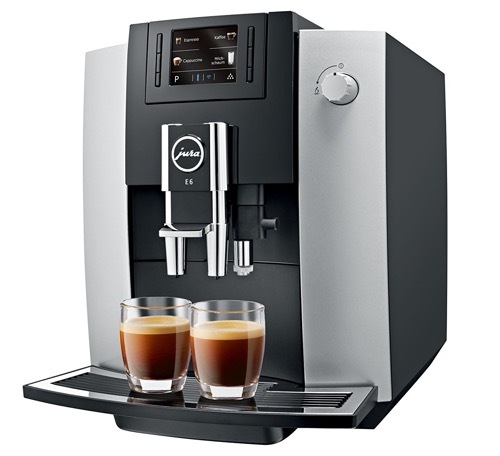 One touch operation for either hot or cold froth. 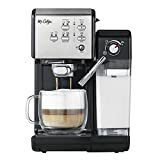 Includes a single whisk that can be used for a dense froth or can be converted by removing the outer spring to make less frothy milk. Max capacity for hot milk is 240 ml. Not dishwasher safe. Only rinse with water. 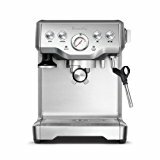 Click here to learn more about Aeroccino 3, read the customer reviews and buy it. 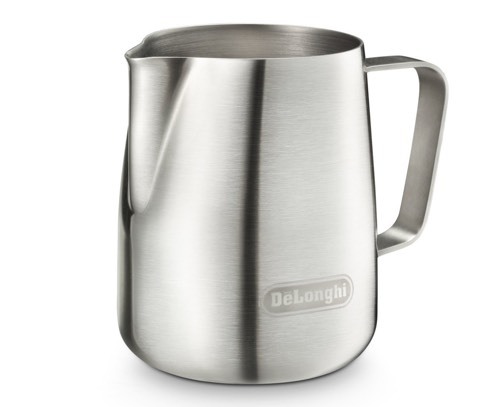 Stainless steel design with plastic handle for easier pouring. Detachable base features a button for each type of foam. Can prepare hot or cold froth. 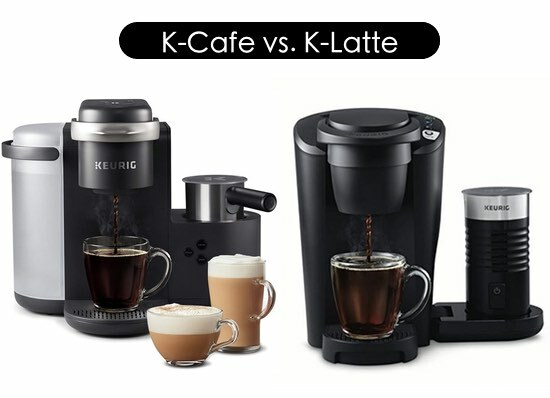 Choose from 3 hot foam types: dense, light or hot milk. And one cold froth. Dishwasher safe pitcher and attachments. 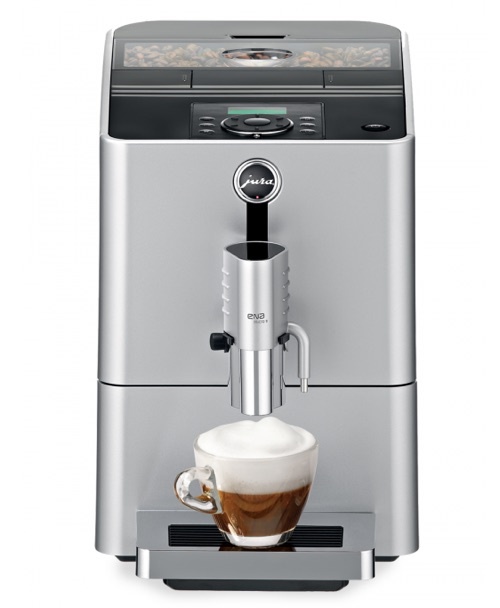 Click here to learn more about Aeroccino 4, read the customer reviews and buy it. 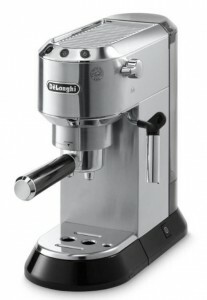 Starting with the design, the Aeroccino 4 has a better quality design and finish. It has a stainless steel exterior instead of plastic, a ceramic coating instead of teflon, and it has a handle. Aeroccino 4 is finally dishwasher safe. This is the first time an Aeroccino became dishwasher safe. Aeroccino 3 is not dishwasher safe and cannot be submerged in water. 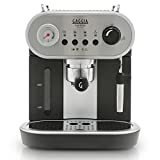 Frothing options on the Aeroccino 4 are better, you can select the density for hot froth, select cold froth or just heat milk using the dedicated selection buttons. 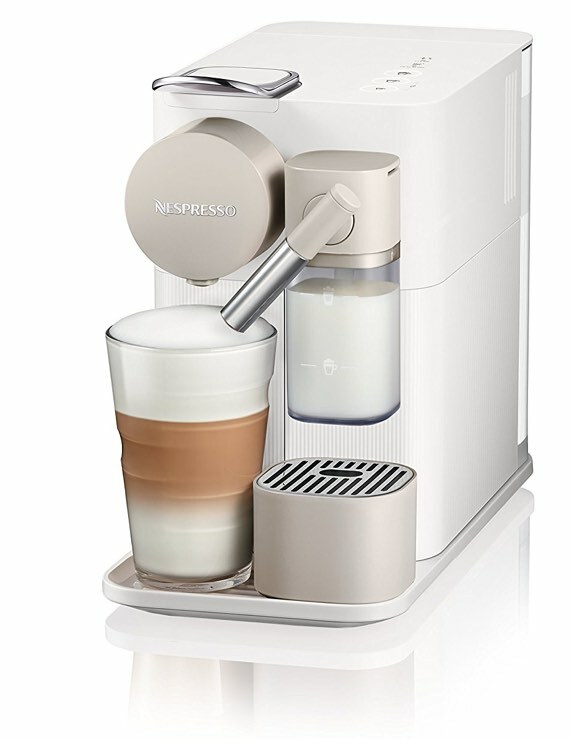 With the Aeroccino 3, there’s just a single button without additional selection. 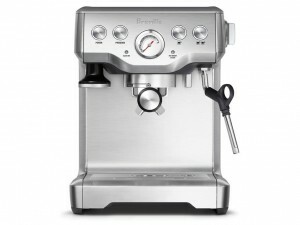 First things first, the Breville frother is fully stainless steel. That’s exterior and interior. It’s more durable and there’s no risk of any coating peeling after a while of use. 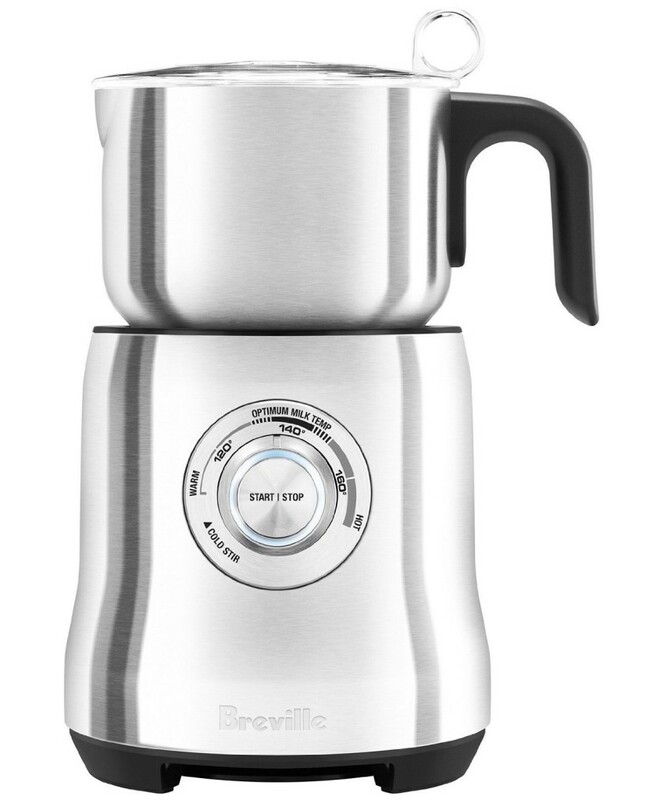 Instead of the usual pitcher that sit into an electric base, the Breville jug has zero electric parts in it. 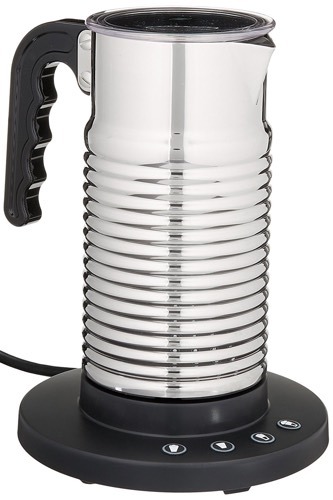 The base of the frother uses induction heating to transfer heat. 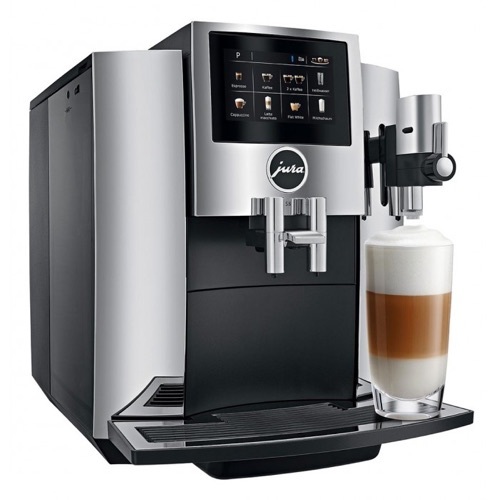 You have full control over the temperature of your froth. Starting from cold stir, warm, 120F, 140F, 160F or over for really hot milk/froth. 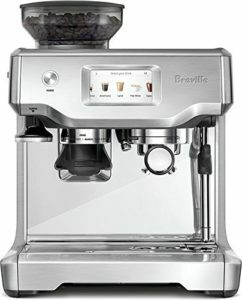 Breville knows that frothing milk isn’t just for coffee, so it allows you to add ingredients directly into the frother as it heats or whisks the milk. You can add chocolate shavings, syrups, green tea powder or anything you like. It has a large capacity of 750ml. 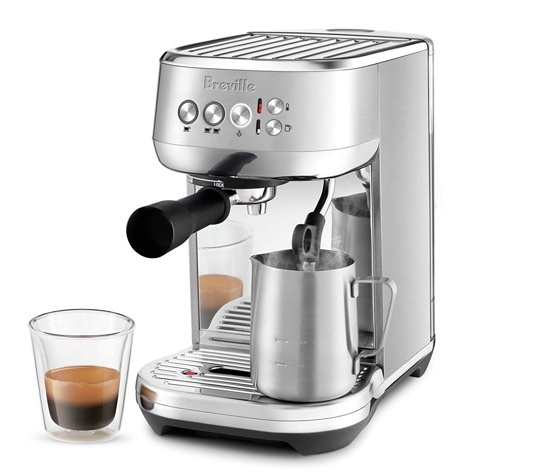 Click here to learn more about the Breville Milk Cafe, read the customer reviews and buy it. It makes hot or cold froth. One button operation. Stainless steel exterior, Teflon interior. Max capacity for froth: 125 ml, Max capacity for hot milk 250ml. 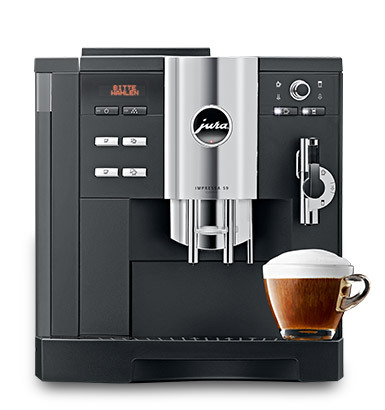 This model is more comparable to the Aeroccino 3 and nearly has the same features but at a more accessible price. 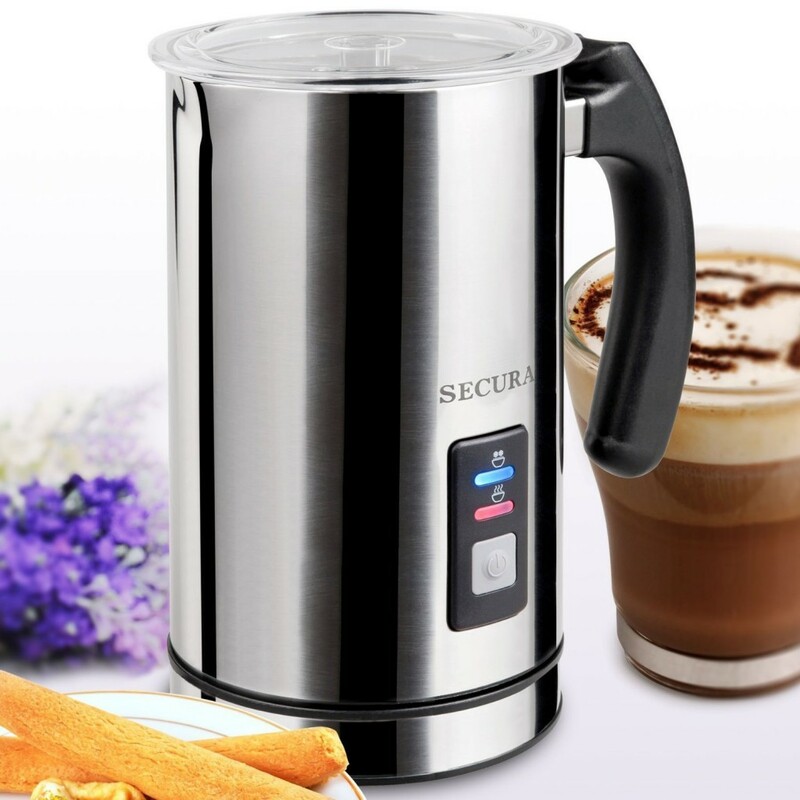 Click here to learn more about Secura Milk Frother, read the customer reviews and buy it.